Ready for your new construction! 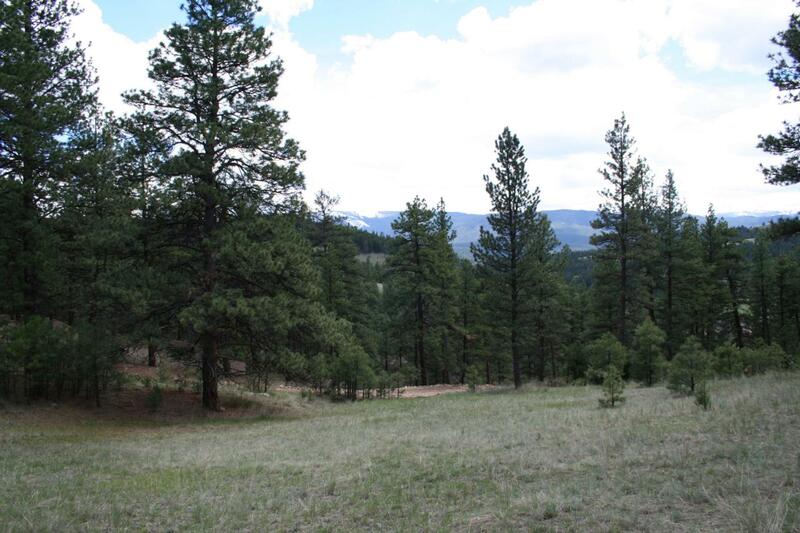 Gorgeous mountain views from this building lot off Warm Springs Creek Rd. Welcome privacy on the pines on 12.579 acres. New road, electricity to site.. Sanitary restrictions lifted. Sand filtration pressure dosed system per county approval on building plans. Good wells in area. Covenants in Assoc. Docs. Livestock listed are okay. No pigs.